Do you have a course you want to sell? This is a game changer – Not only does Zulu eLearning provide an easy way for you to create and sell your courses in the Learning Management System, you can now embed the registration and course selection area into your own website. This breaks down the tradition barriers to user signup and gives you more power to sell your courses the way you want! 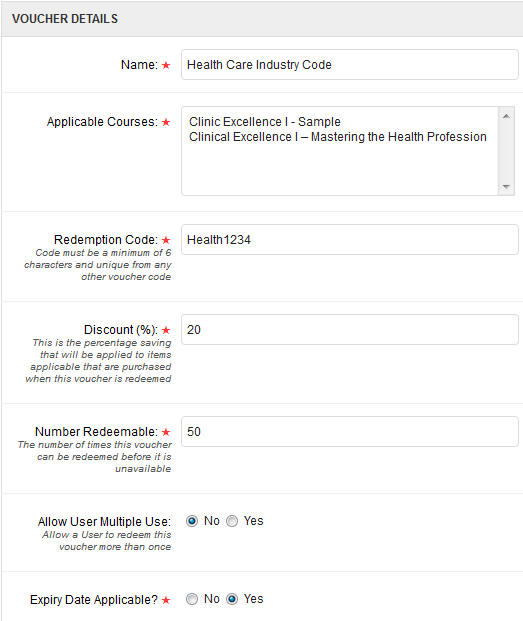 Set an expiry date for the voucher. 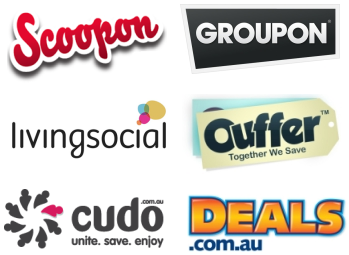 With the power of bundles, vouchers and corporate keys it’s so easy to advertise and sell your course with online deal publishers. We’ve had a number of clients do this and the amount of new users registrations and enrolments has been amazing. If you want to get your course out there and fast then Zulu eLearning is the way to go. 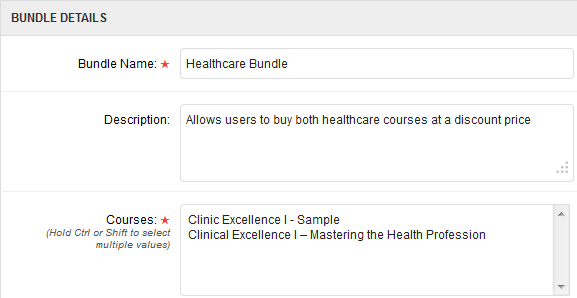 Want to bundle your courses together to entice your users to purchase more courses? – no worries! Zulu eLearning provides a really powerful back-end solution giving you total control over your courses, bundles, vouchers and corporate licence codes.